A couple fun things happened this week! 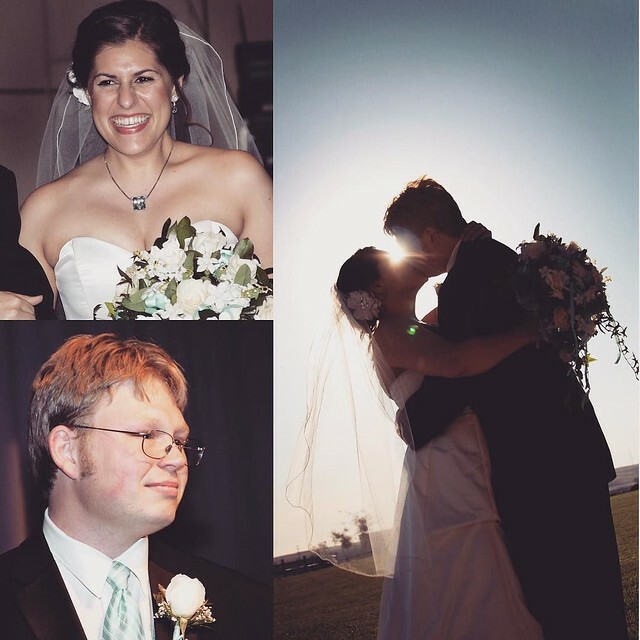 I celebrated my 5th wedding anniversary. 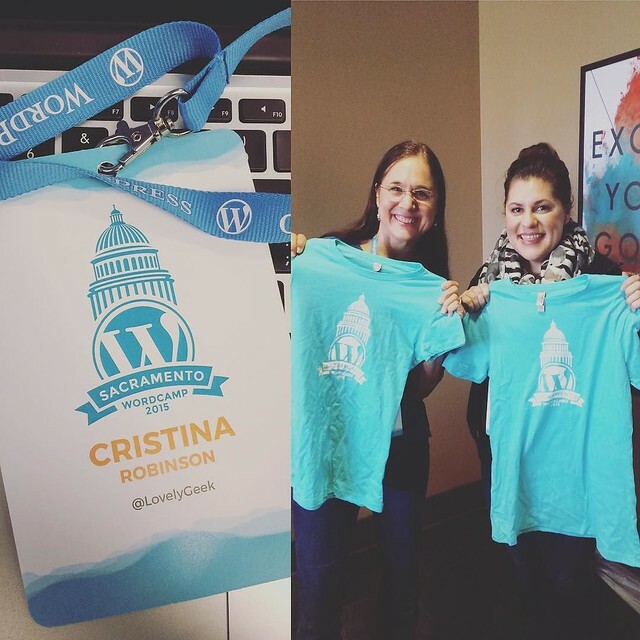 And I went to the first Sacramento WordCamp. This week I began a new project for a company called Eyefinity. I’m designing a microsite for them with a quick turnaround. So this week I busted out a homepage and interior page followed by a design review. By the end of the week I was working on design round two edits. I also posted this week’s Friday Finds over at the Three29 blog.